One of the best things about moving is that fresh feeling that comes with a new beginning. A new apartment, neighborhood, and the people you meet make you feel as if you’ve been granted an opportunity to change your whole perspective. The staff at New City Moving feel special to be a part of this event for customers every day! But there’s another aspect to moving that makes it extra satisfying: purging a bunch of stuff! With the holidays upon us, New City Moving wanted to present a friendly reminder that donating used clothing and furniture is an act of kindness that can free up your space and help someone else with their new beginning. Check out this list of terrific places and causes where you can donate just about anything. 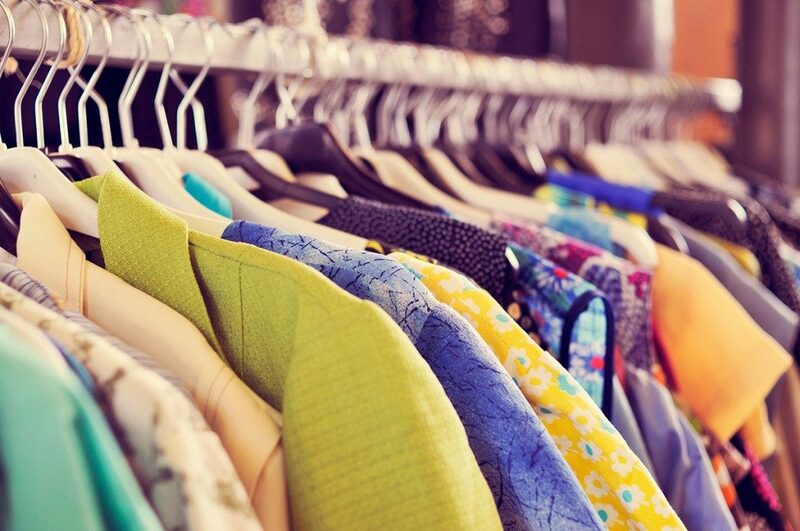 ARK Thrift Shop: The ARK works to “create a safety net for Chicagoland Jews in need.” In addition to the social and medical services they provide, they have a thrift store located at 1302 N. Milwaukee Ave where they accept furniture, household items, and clothes donations. To schedule a furniture or appliance pickup, call (773) 862-5011. The Brown Elephant: With locations in Andersonville and Lakeview, this funky Chicago favorite is the place to unburden your living room of upholstered furniture and house wares from your kitchen. They even take jewelry and art. These shops help “support the mission of Howard Brown Health.” Be careful, for every one item you donate, you might find three more you’ll have to take home with you! Avenues to Independence Thrift Shoppe: This friendly thrift shop is located just west of Overhill at 7710 W Chicago. Not only is it a great place to drop off a stack of beloved Stephen Kings or baby clothes the kids have outgrown, but it’s also a wonderful place to volunteer and make new friends. Avenues To Independence is a non-profit founded in 1953 that helps provide opportunities and housing to adults with physical, intellectual, and developmental disabilities. The American Veterans Goodstuff Program: For over 70 years, The Illinois AMVETs Program has provided aid to vets from all branches of the military. The AMVETS’ Goodstuff program makes it easy to donate clothing, household items, and sports and exercise equipment, which in turn are sold so that the proceeds can help those who have served. In addition to their many drop off sites, you can also schedule a pickup here. Donate to Refugee Centers: Sometimes, we forget how vast and scary Chicago can seem for those who are new here (not just transplants from Indiana). Every year, thousands of refugees from all over the world make treacherous journeys to the US seeking a new life for themselves. For many, they find themselves in a new life with nothing. A sofa thrown out in an alley could signify a new start for someone new not only to the city, but to our country. Refugee One, The Ethiopian Community Association of Chicago, and World Relief Chicago are just a few organizations with locations right here where you can get involved, and give back. These are just a few options when the time comes to take some extra cubic footage off your inventory. There’s no wrong way to donate but nothing makes a move sweeter then adding a little goodwill!